Although a lot of importance is given to infection control in the dental clinic, it is usually overlooked in the laboratory. This article reviews the various issues of infection control in the dental, especially the prosthodontic laboratory. Resin-bonded prostheses were first described by Rochette in 1973. They achieved popularity because of their conservative and noninvasive nature. The success rate of these prostheses is related to the adhesive system and to the design of tooth preparation for optimum resistance and retention form. Tooth modification to improve retention of the retainers is one of the crucial factors that affects the strength and durability of the bonding. 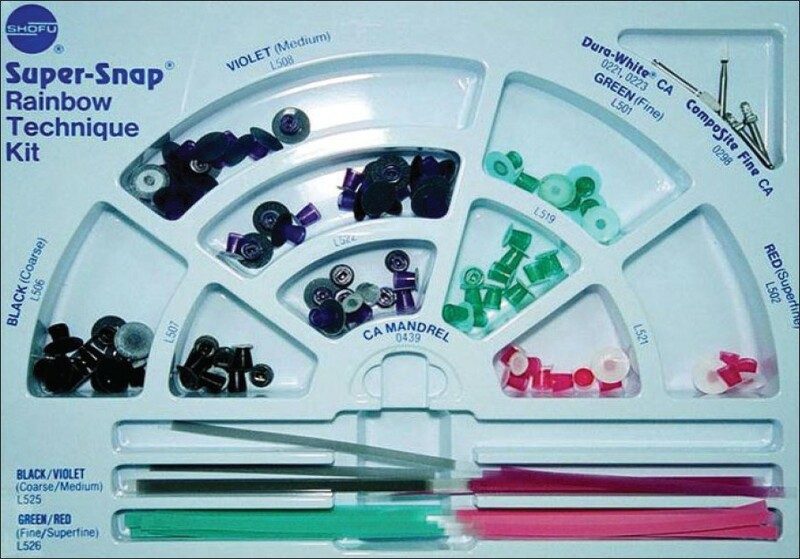 Tooth modification is affected by the enamel available for bonding and variations in the basic technique. 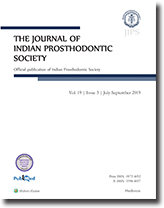 This paper highlights the characteristics of tooth preparation and various modifications in the design of resin-bonded prostheses. This study aimed to evaluate the tensile bond strength of adhesive systems in abraded enamel and deep dentin of the occlusal surface of forty human molar teeth. Enamel surfaces as well as the rest of the teeth were coated with epoxy resin and regularized and polished with silicon carbide sandpapers. The 40 teeth were randomized into eight groups of five teeth per group. 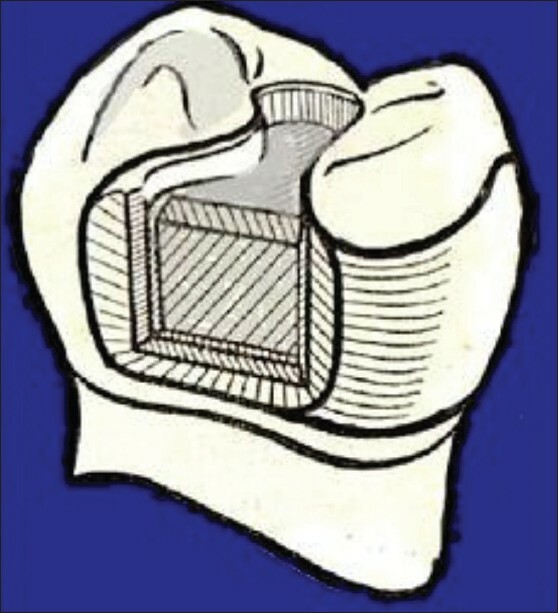 Four groups were assigned to have deep dentin as the dental substrate and the other four had abraded enamel as the substrate for the adhesives to be tested. 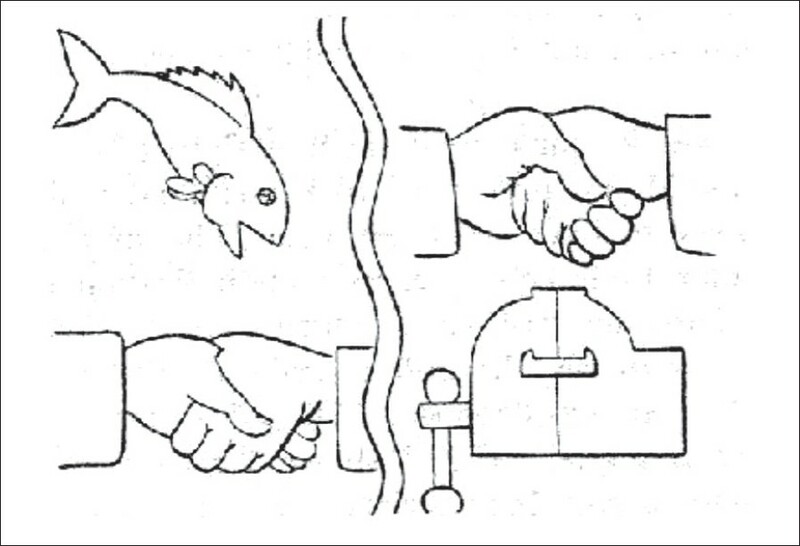 The adhesives being tested were the total etching Single Bond: SB, the self-etching Clearfil SE bond: CSEB, self-etching One Up Bond F: OUBF and the self-etching Self-Etch Bond: SEB adhesives. The samples (teeth) were restored with composite resin and subjected to a traction assay. The results were statistically analyzed using the ANOVA and TUKEY tests. 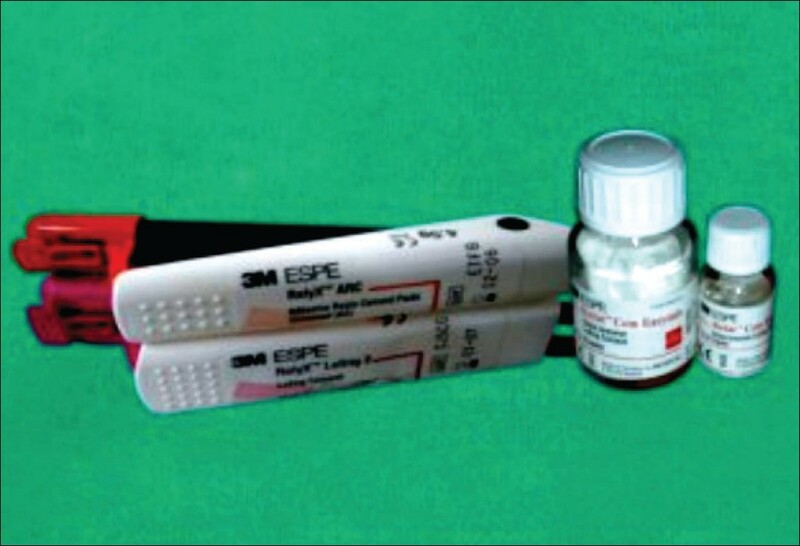 The total etching SB adhesive system had the greatest bonding strength of all the adhesives tested, on both dental substrates (20.1 MegaPascals (MPa) on abraded enamel and 19.4 MPa on deep dentin). Of the self-etching dental adhesives tested, CSEB had the greatest bonding strength on both substrates (14.6 MPa on abraded enamel and 15.4 MPa on deep dentin). Both OUBF (11.0 MPa for enamel, 13.1 MPa for dentin) and SEB (10.2 MPa for enamel, 12.6 MPa for dentin) showed comparable bonding strengths without any significant differences for either substrate Thus, the total etching SB adhesive system had better bonding strength than the other self-etching adhesives used, regardless of the dental substrate to which the adhesives had been bonded. Aim: The aim of the study was to assess, compare and evaluate the microleakage at the margins of cast metal copings cemented with three luting agents. 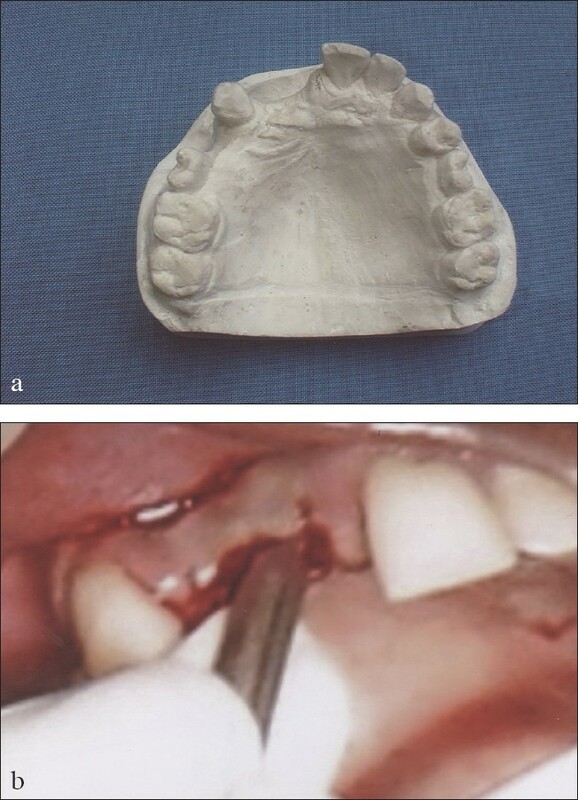 Materials: (A) Intact human molars, normal saline solution, (B) Medium inlay casting wax, die spacer-Durolon® , (C) Phosphate-bonded investment material-Ceramvest® , nickel-chromium base metal alloy, (D) Glass ionomer cement-Ketac™ Cem, resin-modified glass ionomer cement-RelyX™ Luting 2, resin cement-RelyX ARC, (E) 50% silver nitrate stain, developer-D-76 Eastman Kodak, 150 watt flood lamp and (F) Epoxy resin, carborundom disc. Methods: A comparative study was done to evaluate the ability of three contemporary luting agents to resist microleakage in cemented nickel-chromium complete metal copings cast on prepared molars. 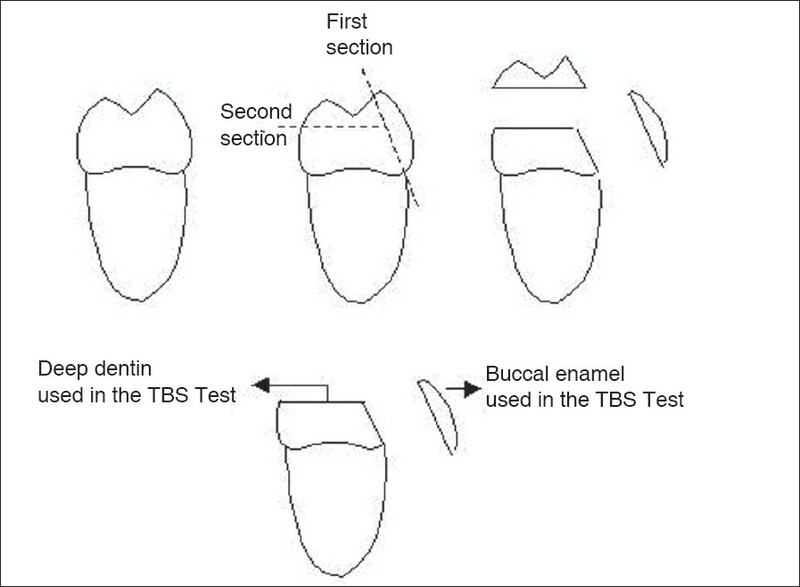 The copings were placed back on the respective prepared teeth to check the fit and marginal adaptation was observed under an optical microscope. Copings with marginal discrepancies of more than 39 µm were rejected and castings were repeated for accurate marginal fit. The castings were cemented with the three luting agents under study, namely, glass ionomer cement, resin-modified glass ionomer cement and resin cement under ideal conditions. The cemented specimens were thermocycled after 24 hours between 5°C and 50°C. After thermocycling, the teeth were treated with 50% silver nitrate solution for 60 minutes, placed under a 150 watt flood lamp for five minutes to allow complete fixation of any unfixed stain, embedded in clear epoxy resin and sectioned twice longitudinally. Results: It was concluded from the study that the glass ionomer cement, Ketac Cem showed less microleakage than the resin-modified glass ionomer cement, RelyX Luting 2 and the resin cement, RelyX ARC. The resin cement was associated with a higher degree of microleakage than the glass ionomer cement and the resin-modified glass ionomer cement. We have introduced a simplified classification system for partial edentulism in this article. 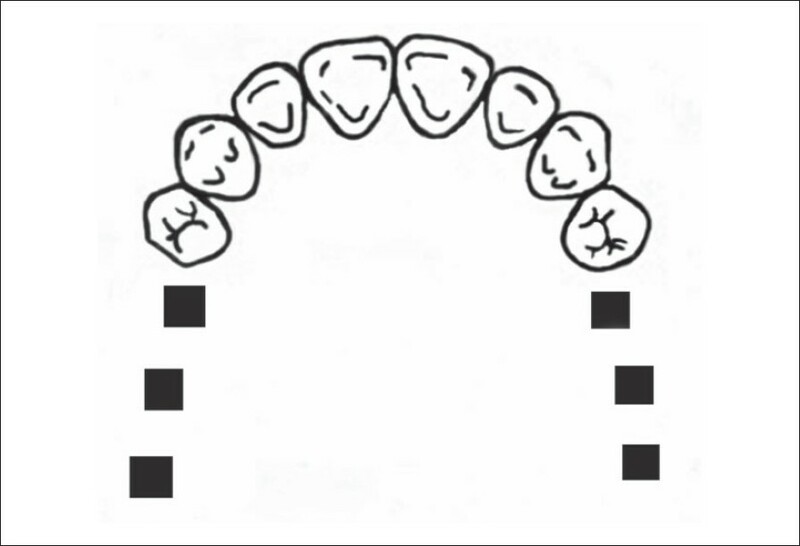 This is a numerical system that has six rules: 1) An edentulous area is coded from the right to the left, 2) The code "0" shows the midline, 3) A distal extended area is denoted by the code "1", 4) A tooth-supported edentulism is illustrated by the code "3", 5) The code "4" indicated a tooth-supported edentulism that crossing the midline, 6) The code "5" is used to illustrate distal extended edentulism that crosses the midline. 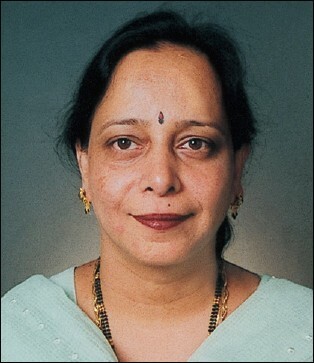 Potential benefits of the system include: 1) Determination of the position of the edentulous area in the arch with respect to the midline, 2) Simplified imagination of the partial edentulous arch, 3) Improved professional communication, 4) Facilitated data transformation from the edentulous arch to the computer. 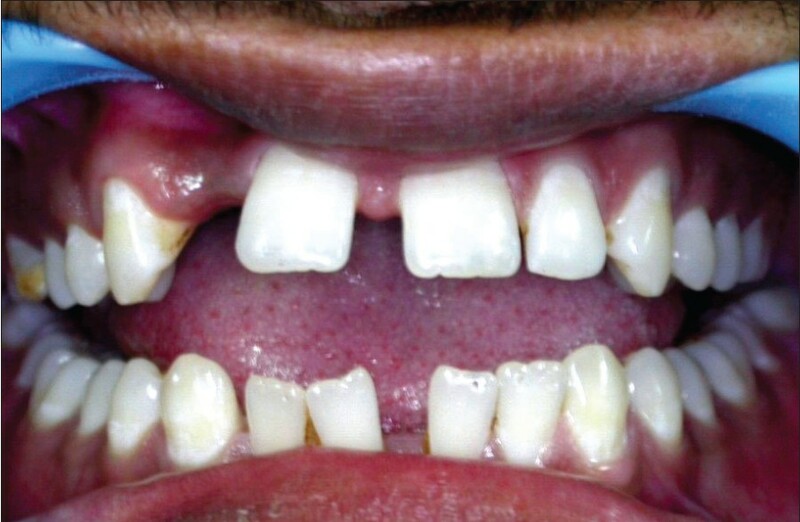 A 17 year-old boy reported to the Army Dental Centre (R and R) with a disfigured face with ocular and palatal defects due to uncontrolled diabetes and mucormycosis fungal infection. 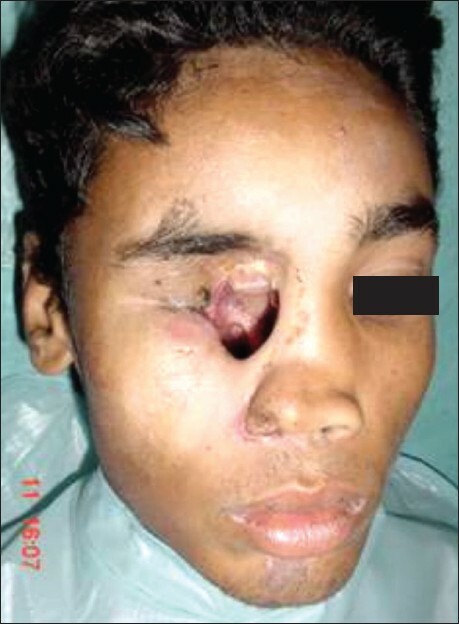 The case was rehabilitated with a silicone eye prosthesis and a hollow-bulb obturator mutually retained with indigenous rare earth Nd-Fe-B (Neodymium-Iron-Boron) magnets. Dentistry has undergone many changes during the past quarter century; however, no changes have been more profound than those in the field of implant dentistry. With the introduction of the concept of osseointegration by Per-Ingvar Branemark and continued research in this area, the success rate of implants has been continuously increasing. However, the cost and time factor for healing and tissue integration and the need for ideal ridge forms with good bone in terms of both quality and quantity have been drawbacks of implant dentistry techniques. Bicortical implants minimize these drawbacks and provide an alternative treatment of choice. This article focuses on the placement of a bicortical screw implant to anchor a metal ceramic crown in the missing right lateral incisor region and restoring esthetics with contouring and composite veneering in the upper anterior region of a 21 year-old male patient's mouth. Background and Objective: Direct veneer restorations, as a definitive treatment plan in esthetic therapies, have only been a second choice to porcelain veneers when it comes to the final esthetic result and longevity. Achieving a highly polished surface on the composite resin has always been a clinical challenge and numerous techniques and systems have been introduced to accomplish this. The aim of this article is to discuss the various tools and techniques available and to demonstrate the use and results of a recommended multi-step disk based polishing technique on various clinical cases restored with resin veneer build-ups. Materials , Methods and Conclusion: Three different clinical situations requiring esthetic anterior veneer restoration were restored with composite resin veneers. The completed resin veneers were finished and polished using a multi-step disk-based polishing system (Super-Snap® Rainbow Technique Kit, Shofu Inc.). The system was found to be very cost effective, easy to handle, hassle free, faster and therefore it definitely guarantees an excellent finish without a compromise on quality. The term localized alveolar ridge defect refers to a volumetric deficit of the limited extent of bone and soft tissue within the alveolar process. Esthetically correct treatment of a localized alveolar ridge defect is a common prosthetic challenge. A clinical report was presented that combined the fixed prosthodontics with the soft tissue ridge augmentation for a patient with ridge defect to attain maximum esthetics and functions. Bar and clip is one of the most popular retention aid for an implant-retained overdenture. Different bar systems with corresponding metal/plastic clips are available. The clip snaps over the bar and forms the connecting link between the rigid bar and the overlying denture. 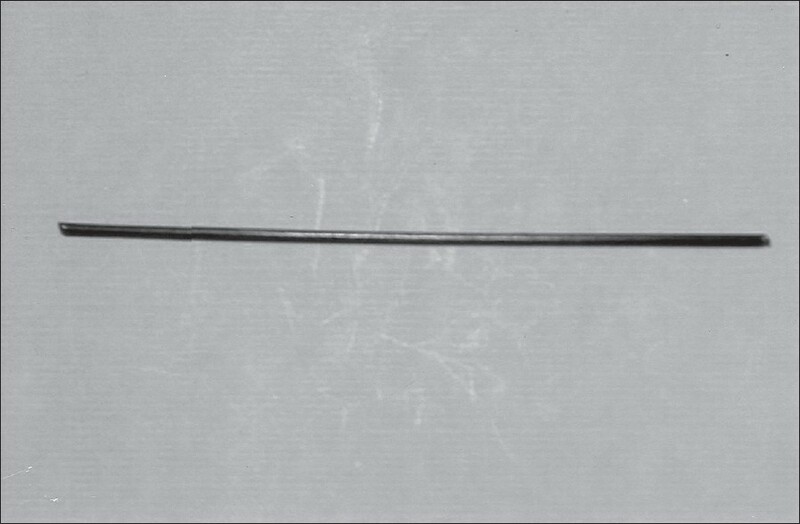 In this study, we shall review Bar-and-clip retention mechanism and discuss a technique to design an alternate clip for bar-retained implant overdenture.